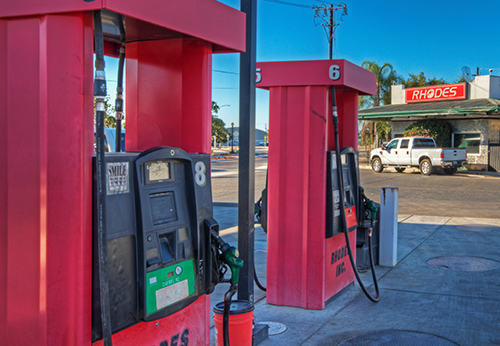 We are an Independent Pacific Pride Franchisee that is partnered with Fuelman, offering you a network of more than 57,000 sites in North America. 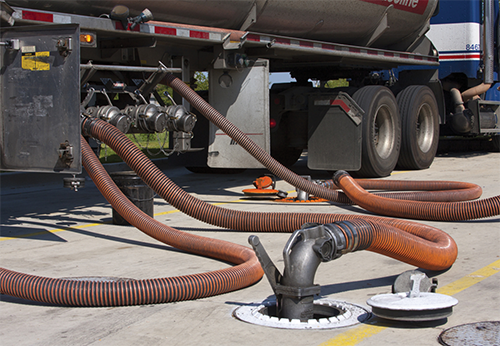 We provide commercial fueling options for businesses, farms, individuals, and families. 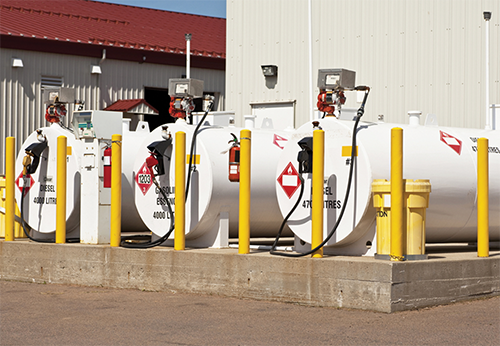 Using our services, agricultural businesses can take advantage of state agricultural diesel sales tax exemptions. 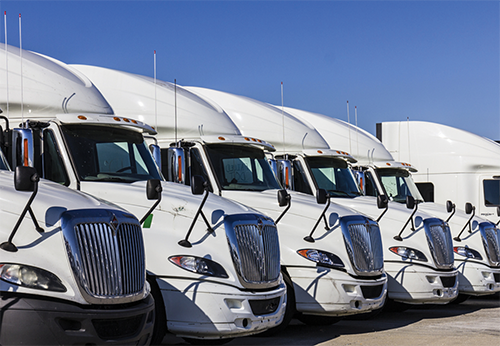 We also carry a full line of automotive, industrial and food grade oils and greases with FREE DELIVERY! 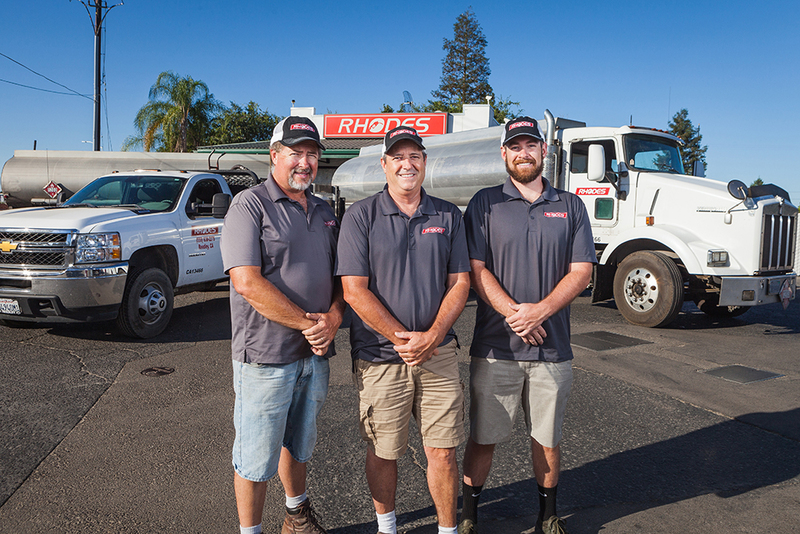 Family owned and operated since 1945, we are here to build relationships with our customers and provide the convenience and quality products that you need. Call us today to see what we can offer your operation!